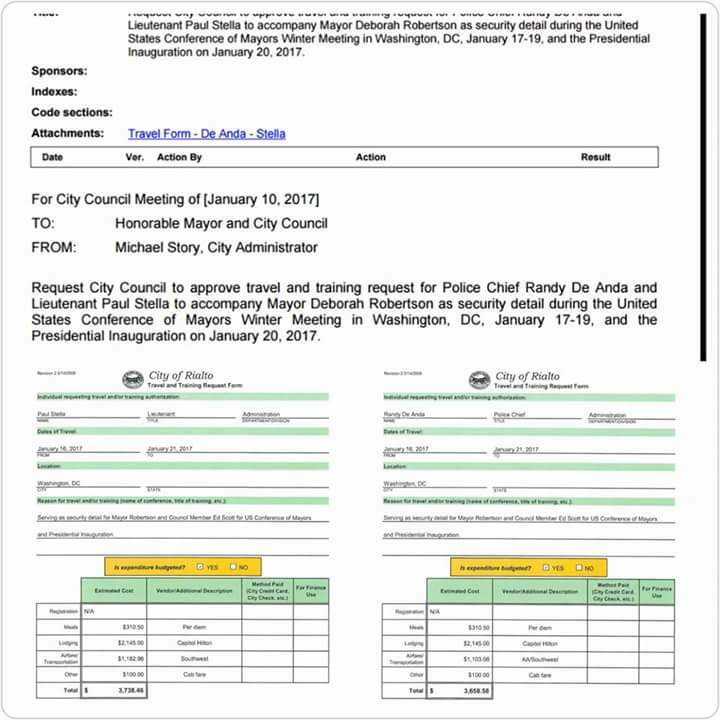 So were paying $7,397.04 for the Chief and an Lt, plus a minimum of $3,200 for the Mayor and another $5,000 for Council Member Scott for a minimum of $15,597.04!!!!!! 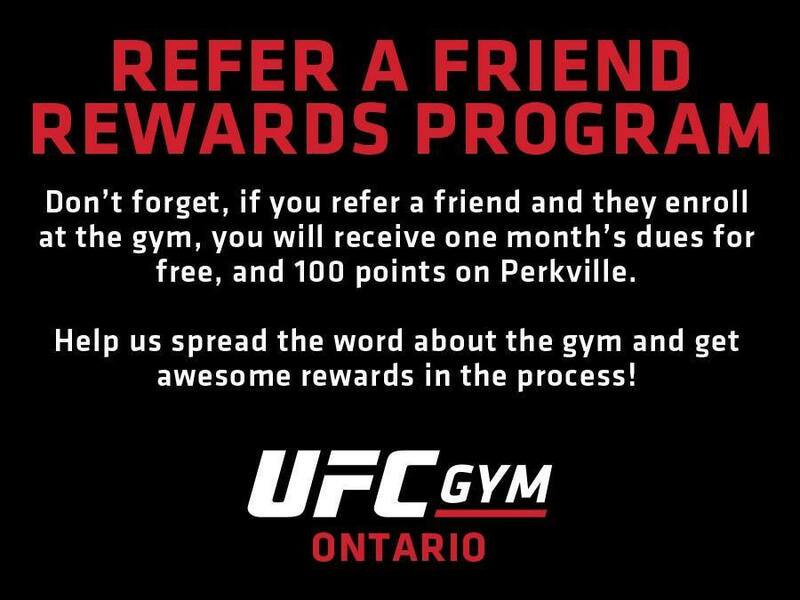 Candidates that were republican or had a more conservative leaning Mayor Robertson used this to turn people away from them. She was heard routinely saying those trumpsters are going to take away everything. 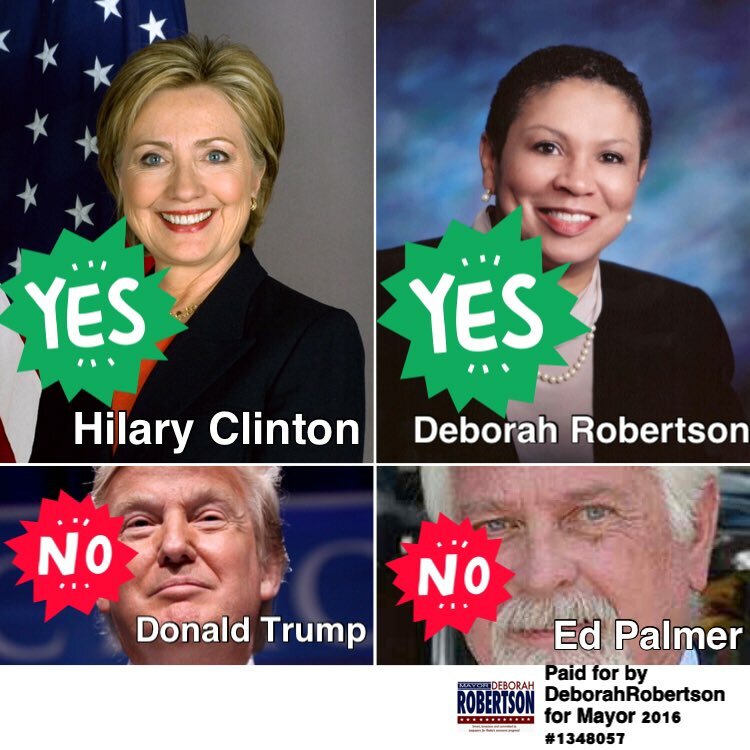 Mayor Robertson poisoned voters minds when they were considering candidates like her opponent Ed Palmer, City Council Candidate David Phillips and Congressional Candidate Paul Chabot. It was so bad that it was routine for a public event for a Mayor Robertson supporters trying to shut down these candidates when they tried to speak. Mayor Robertson not only hurt Republican candidates but committed democrats who failed to fall in line with her tactics or policies. Lynn Hirtz – Democrat running for city council was tied to Donald Trump by Mayor Robertson. Ana Gonzalez – Bernie Sanders Democrat supporting Hilary was tied to Donald Trump by Mayor Robertson. Joe Britt – Running for City Council was tied to Donald Trump by Mayor Robertson. Ed Killgore – Democrat running for reelection to the water board was tied to Donald Trump by Mayor Robertson. 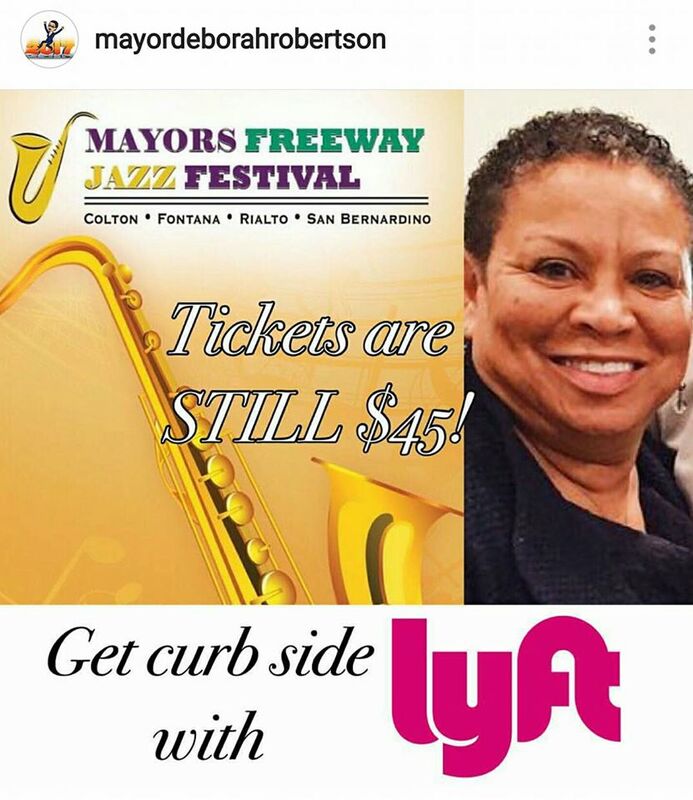 If the Mayor is so upset over the Election of President Donald Trump why does she have to go and why are the taxpayers paying for it? 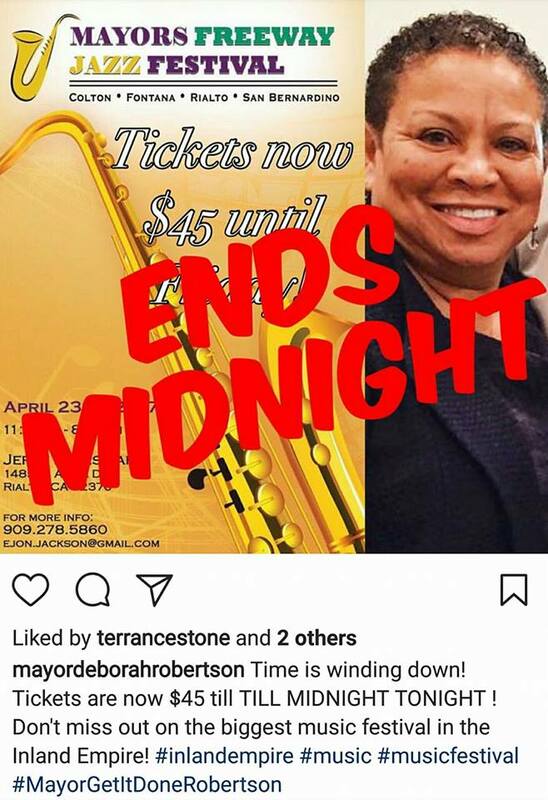 Mayor Robertson even had former Assembly Member Cheryl Brown calling out people who challenged Mayor Robertson at Democrat meetings as trumpsters that needed to be stopped. 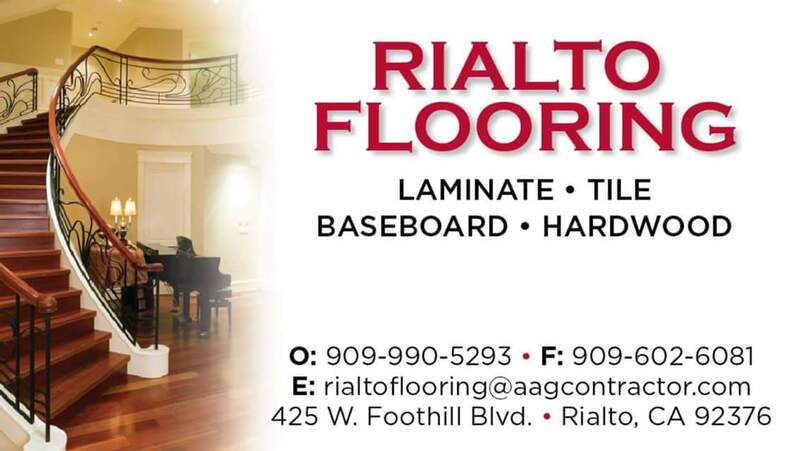 What makes matters worse is Mayor Robertson is the Mayor of Rialto a struggling working class city. Our people are hard working but a majority of our families are still struggling or just getting by. Most of our ids will never stay in a $400 a night hotel room, eat lavish meals and fly all over the country. The sad reality is that less than 50% of Rialto youth will never even go on a field trip and when they do it is to s neighboring city that offers more than Rialto. 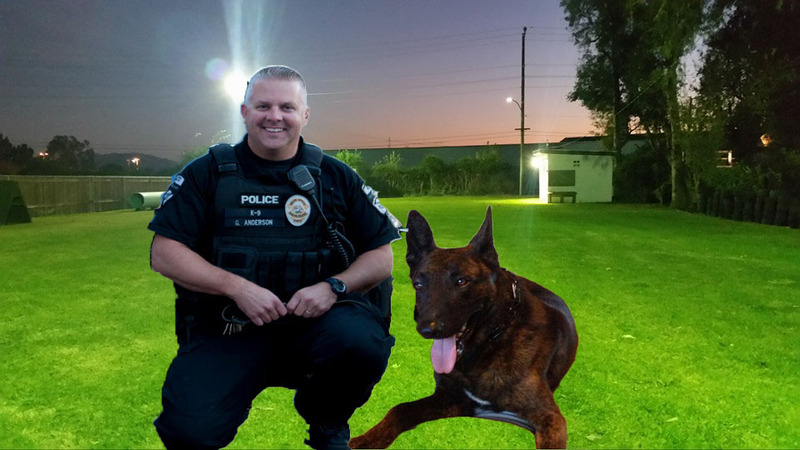 Reach out to your leaders and let them know that Rialto needs to bring travel costs under control and leave Chief Deanda and Lt Stella home so that they can do their jobs. 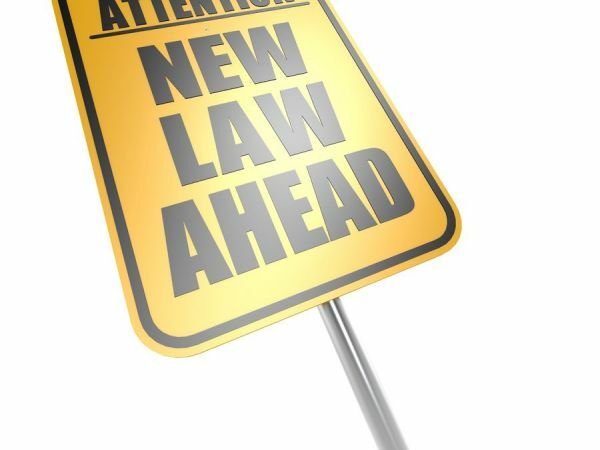 Mayor Pro Tem Joe Baca Jr.
Today word went out that Robo Calls from the number 820-2525 went out from Congressman Pete Aguilar telling Rialto Voters to vote for Rafael Trujillo for Rialto City Council. 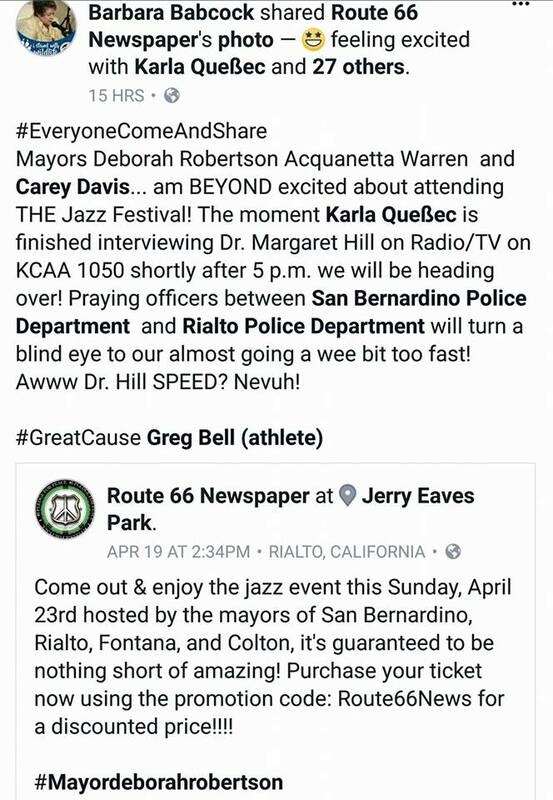 Nothing surprises us anymore the level of corruption that Mayor Robertson allows to go on at City Hall. 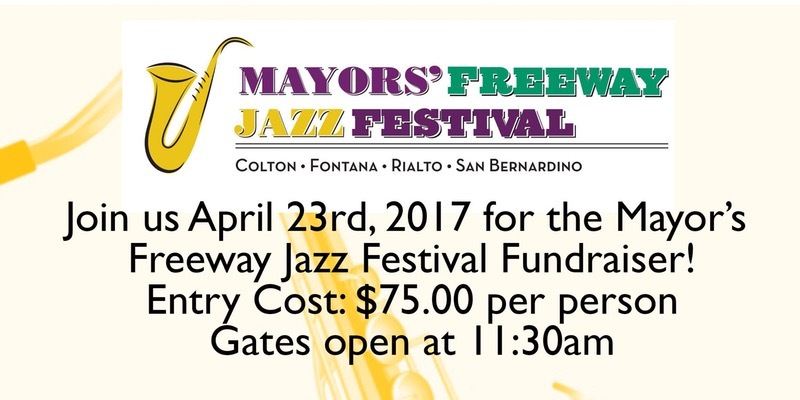 She had ticket sales going on at city hall for the Jazz Fest that claimed a $90,000 loss to Rialto General Fund and the missuse of city accounts costing the Rialto General Fund $10,000. 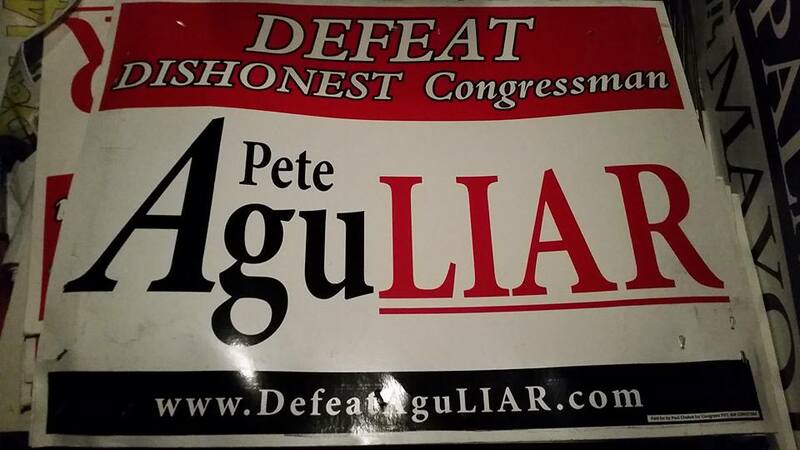 Congressman Pete Aguilar is not new to playing games and not playing by the rules, his campaign has gotten so bad that signs have sprouted up this year refering to Pete as a AguLIAR. 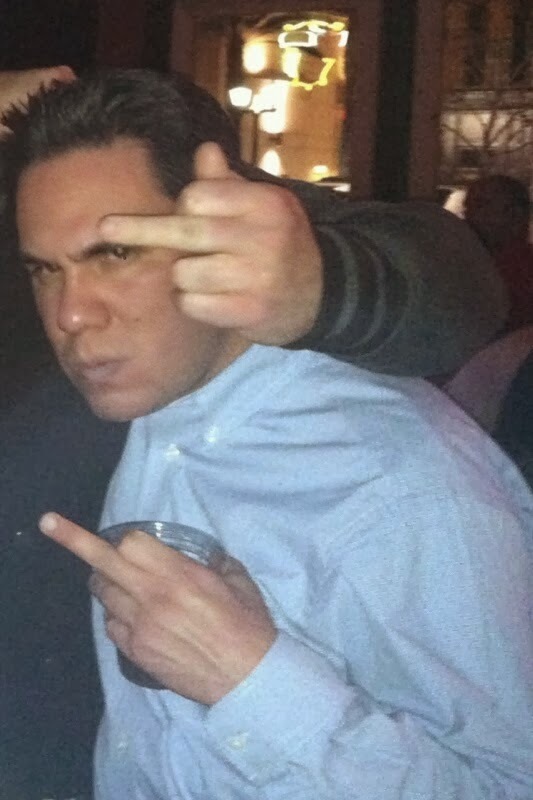 Pete Aguilar’s campaign has been at the heart of many police reports on claims of stealing or destroying Paul Chabot’s campaign signs. 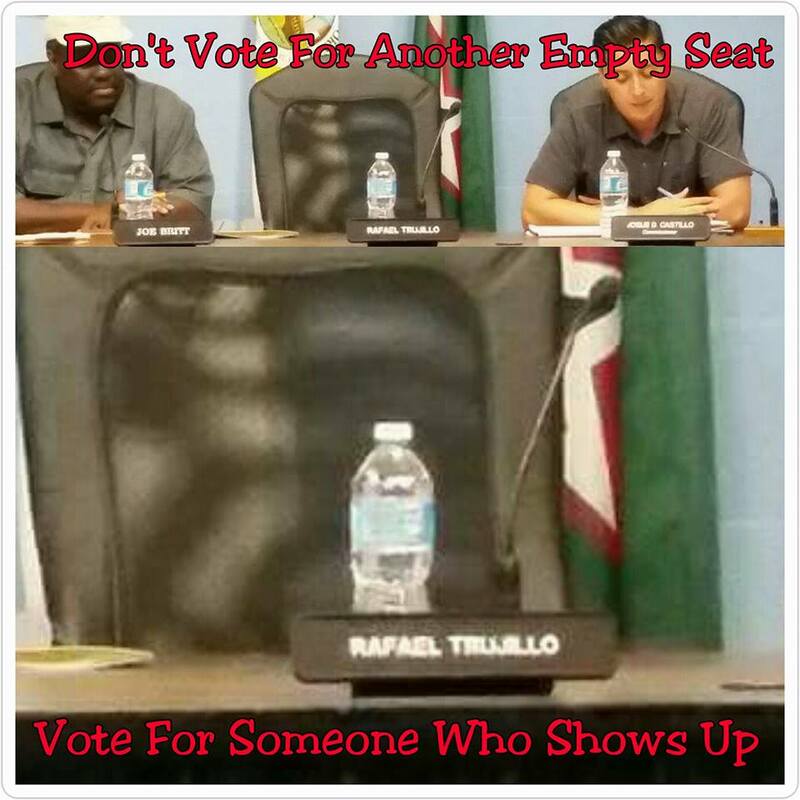 Rafael Trujillo may think he needs all the help he can get since he has ran for many offices and NEVER won. He tried to bully his way into a city council seat when Mayor Robertson vacated her seat and was appointed to the West Valley Water Board only to once again loose in the election. He was recently re-appointed this summer and now he is ready to jump ship for a chance at City Council. Think of this photo and the one above as you look to either man for leadership. Both care more for their special interest ties than they do the people.